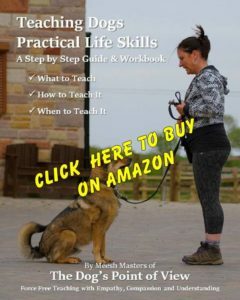 Whether you're just getting started with your training, or you're experiencing some problems, the practical life skills and information provided in this book will get you on the right track in no time. 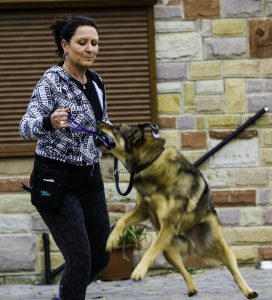 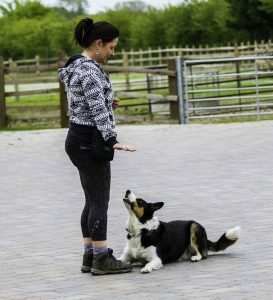 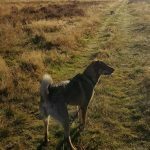 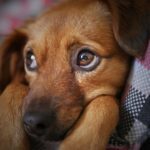 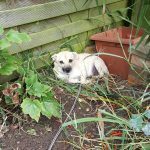 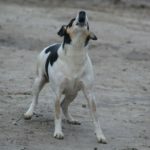 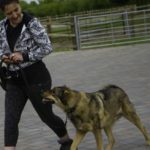 When you know what to teach, how to teach it and when to teach it, you provide your dog with a strong, well rehearsed toolkit of behaviours to choose from, so they find it much easier to understand you and respond appropriately, no matter what the situation. 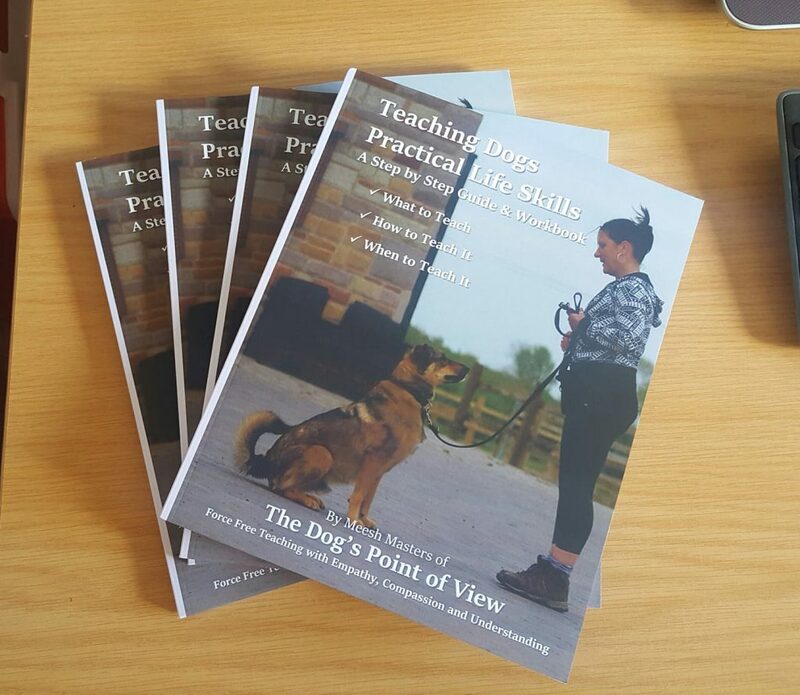 Packed with information, helpful tips, step by step teaching guides, troubleshooting advice and challenge lists to help you reach the point where your training is actually effective in the situations you need it in! 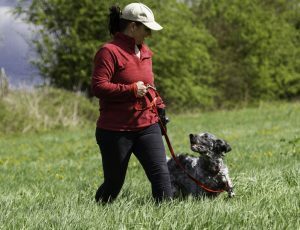 Take the first step today to having better behaviour, more fun and a stronger relationship with your dog. 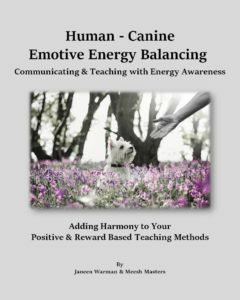 All methods and techniques detailed within this book, are force free and positive reward based teaching.